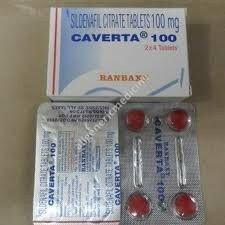 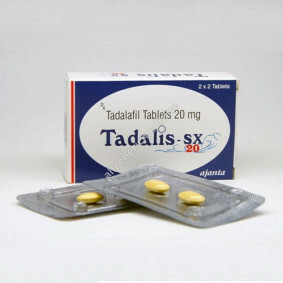 Penegra is an oral medication manufactured by Zydus Cadila indicated for the treatment of male erectile dysfunction. 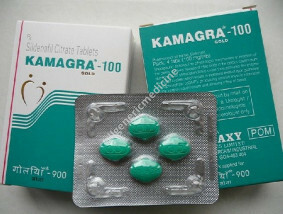 Penegra's effect starts in 30 minutes to 1 hour and lasts for about 4 hours. 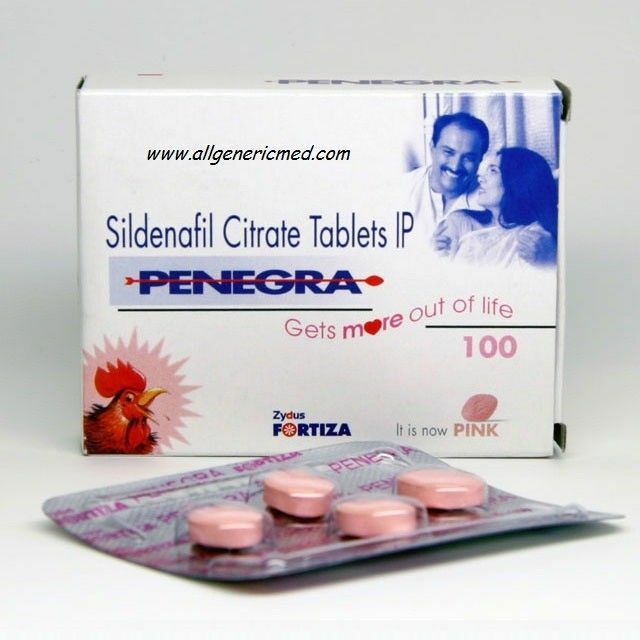 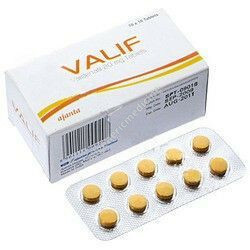 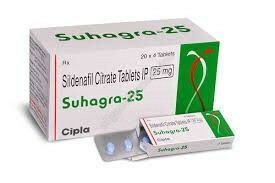 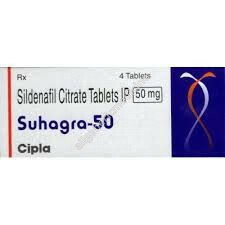 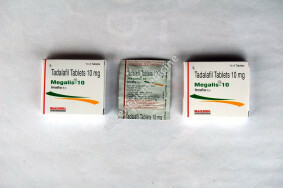 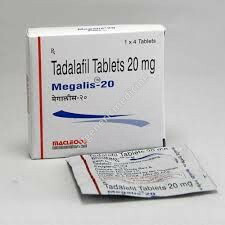 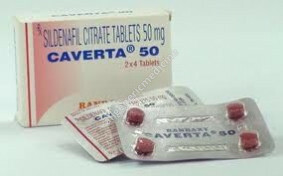 Penegra, manufactured by Zydus Cadila, India is available in tablets of 50 mg and 100 mg.
Other medications which are similar to Penegra and contain the same active ingredient Sildenafil Citrate are Silagra, Kamagra and Caverta. 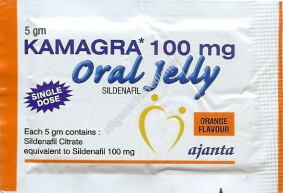 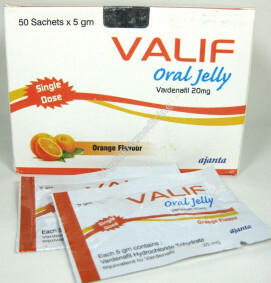 Penegra is manufactured by Zydus Cadila.